David’s yoga study began back in New York City at Jivamukti in a pre-gentrified section of the lower east side with Sharon Gannon and David Life. After a move to Los Angeles after his 30th birthday (there isn't enough time to get into why and how this happened), David spent many an early morning and heated afternoon studying Ashtanga with his mentors and primary guides into the glorious world of yoga, Chuck Miller and Maty Ezraty. After foolishly rejecting Maty's encouragement to enter TT for several years, David succumbed to the call of heart and soul and completed his Teacher Training and apprenticeship with Annie Carpenter and Lisa Walford. When David is not teaching his classes or cooking, he can be found on a stage somewhere in LA performing stand-up comedy at the Comedy Store on Sunset, playing ice-hockey or roaming the world in search of art in all its glorious forms. 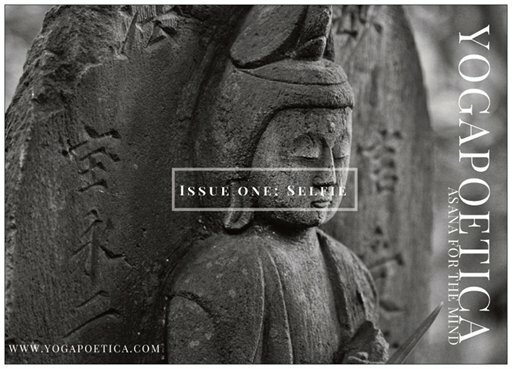 is an online literary and arts journal dedicated to exploring aspects of the yogic life thru art, essays, criticism, photography and podcasting. is a yoga retreat and catering company focusing on farm to table fare prepared with complex simplicity. Practice with DLY in the comfort of your own home or on the road at your convenience. David currently has fourteen classes online for your enjoyment.